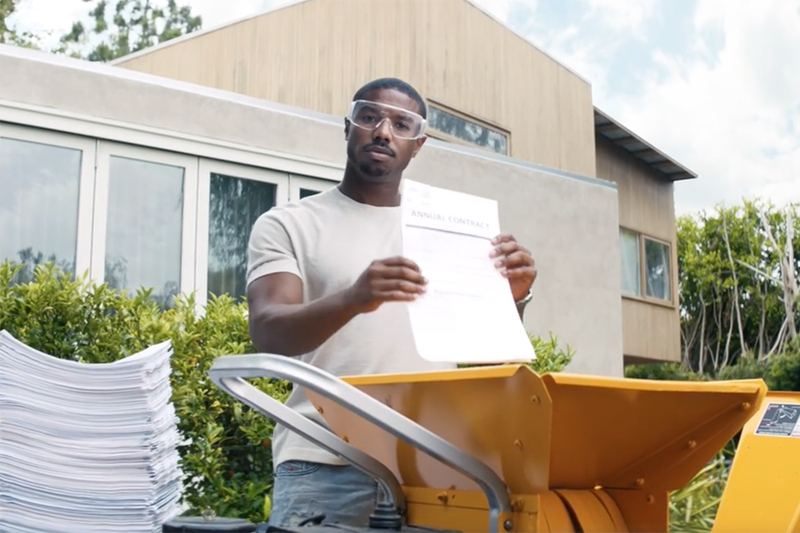 DirecTV and Grey New York continue to provide a platform for the Manning brothers' rap star dreams in this new music video promoting the brand's new Fantasy Football-dedicated channel. 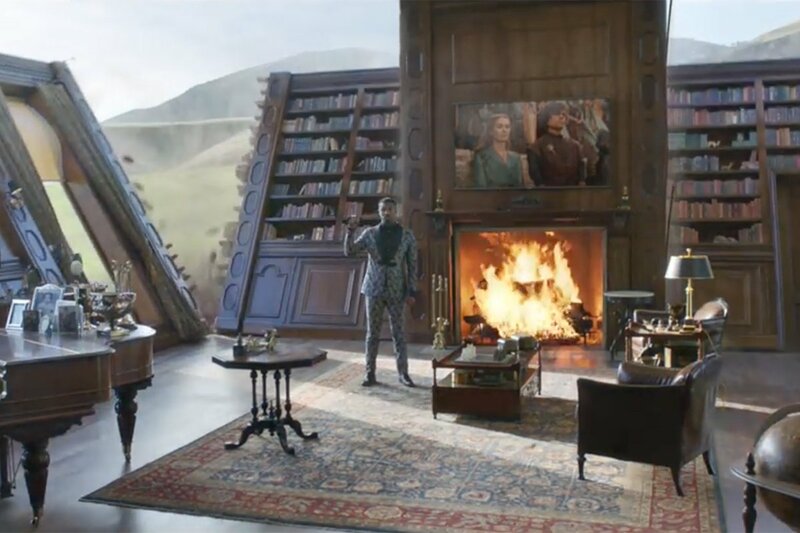 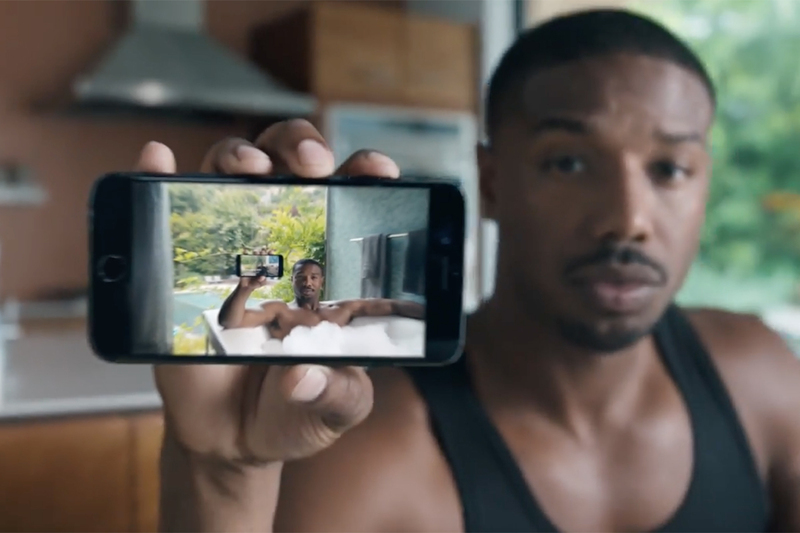 While the pair's previous outing, directed by Hungry Man's Bryan Buckley, took an over-the-top approach to the genre, this time DirecTV adds a bit more "authenticity" to the clip, leveraging the sensibilities of Director X, who has shot videos for Kanye West and Jay-Z. 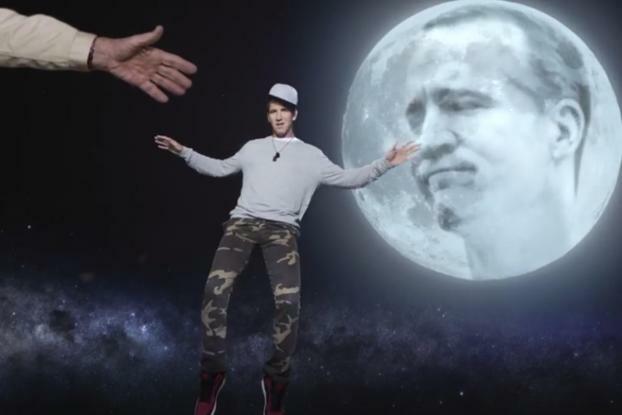 The combination of slick execution and familiar music video conceits makes for a special kind of hilarity --as seen for example, with Peyton Manning's moon face more than halfway in. 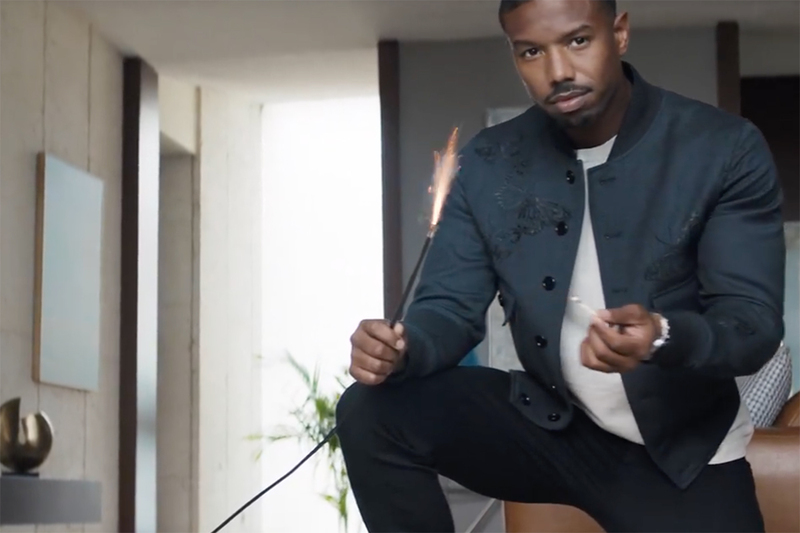 "We actually went for an authentic, somewhat honest approach to a modern rap video, which makes it even more ridiculous," said Grey Global CCO Tor Myhren.